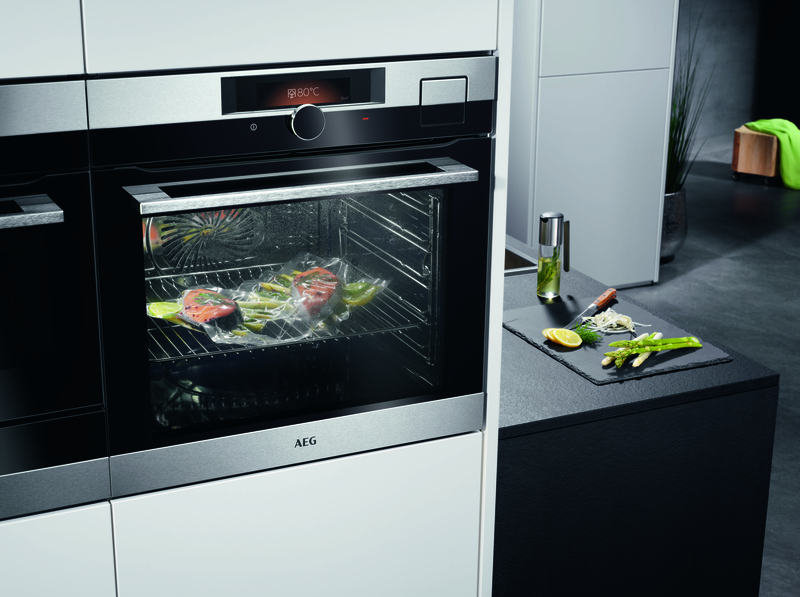 AEG allows you to be the master of what ever appliance you use. If your in the kitchen you will be able to perfect many culinary dishes. 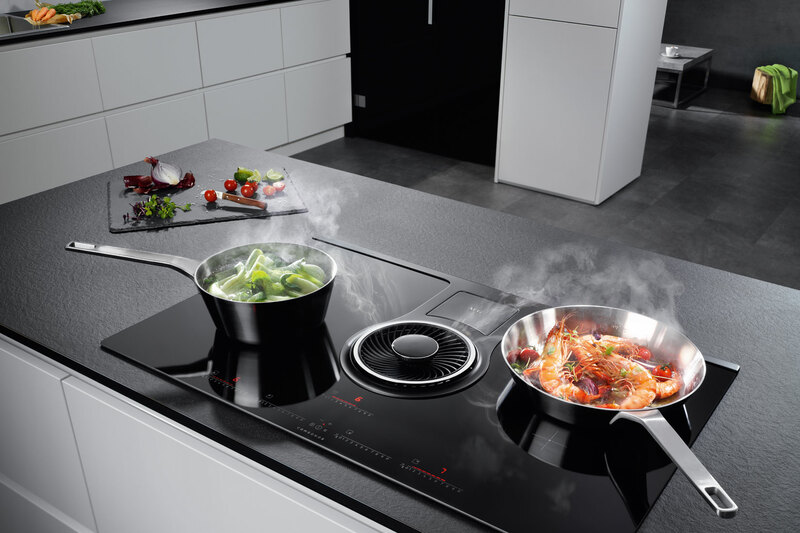 The new AEG master range allows you to focus on cooking and puts in the right step with it’s visionary technology.